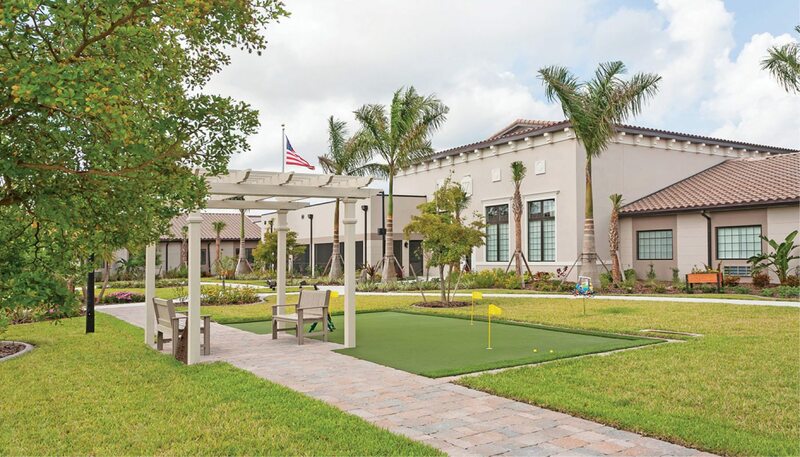 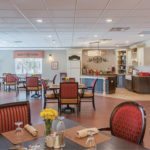 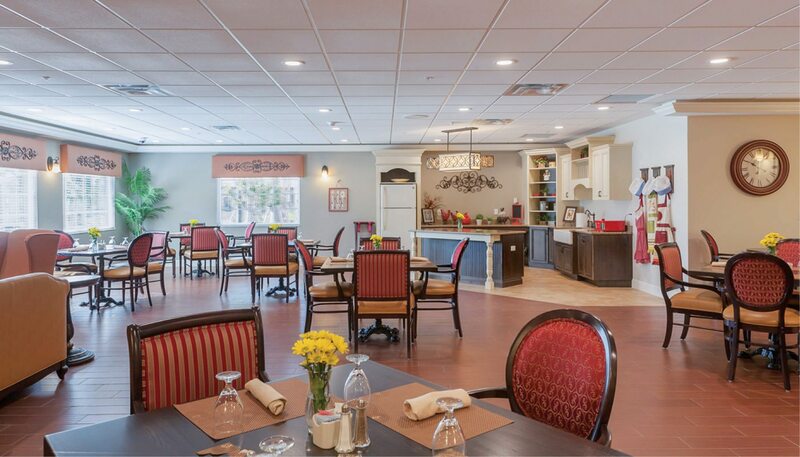 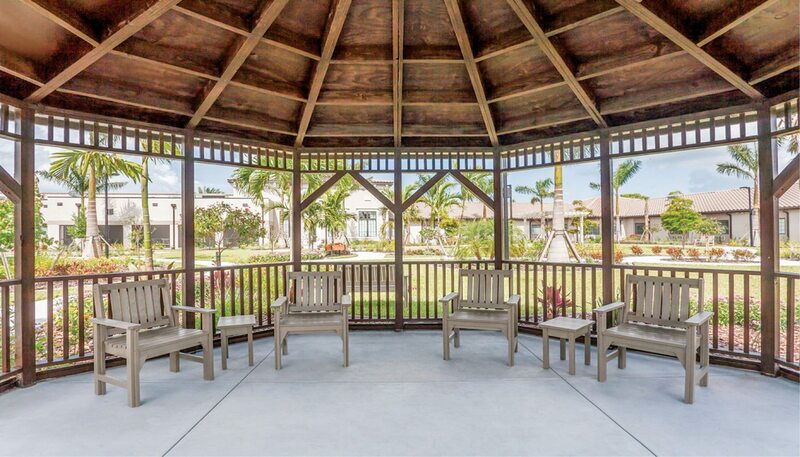 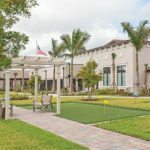 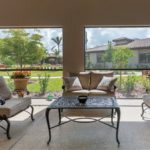 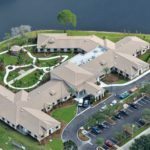 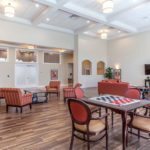 Inspired Living at Bonita Springs is a 72-resident-room, 110-bed senior living facility offering world-class memory care. 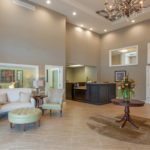 It is one of close to a dozen facilities designed by WBRC that have been completed or are under development. 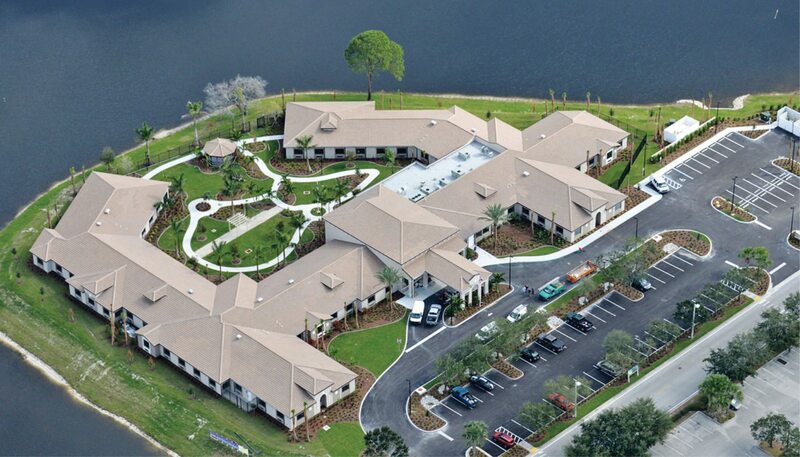 The 45,795 SF, single-story facility at Bonita Springs is designed as two smaller wings. 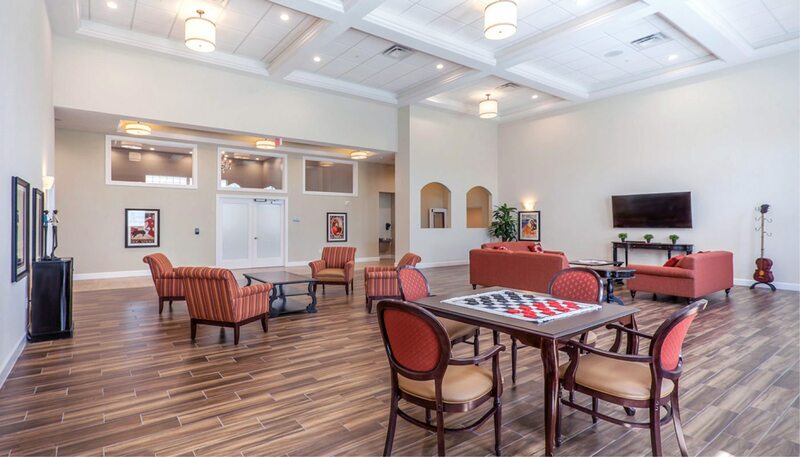 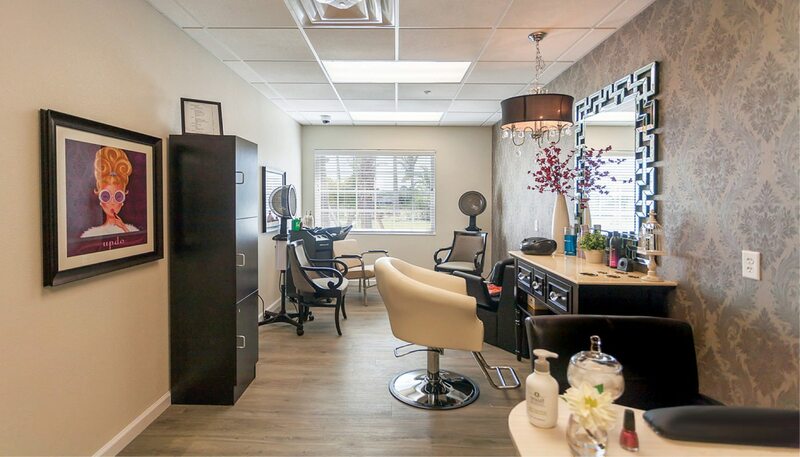 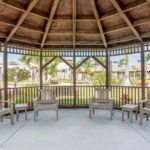 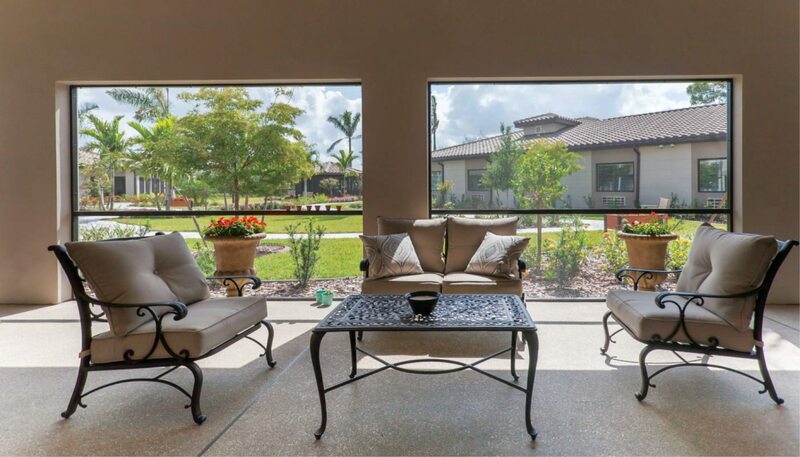 Common areas consist of a central lobby with adjoining offices, conference room, resident living room, two dining rooms, a commercial kitchen, and two outdoor covered screened-in rooms. 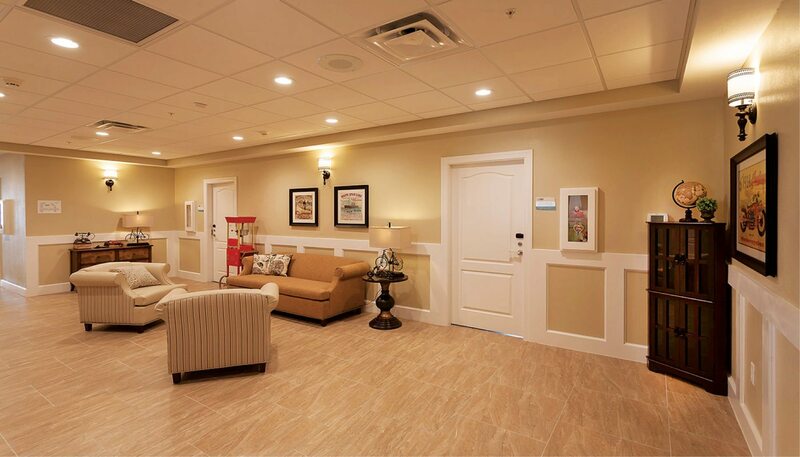 For maximum comfort and efficiency, the mechanical system consists of PTACs (Packaged Thermal Air Conditioning) with electric heater in the resident rooms, and split level HVAC in common areas. 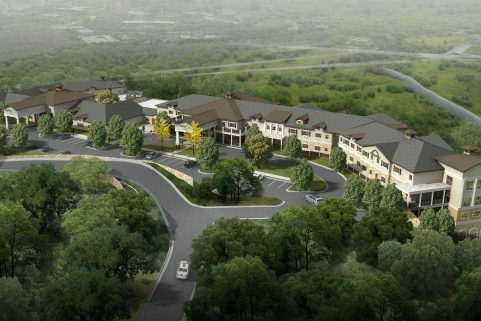 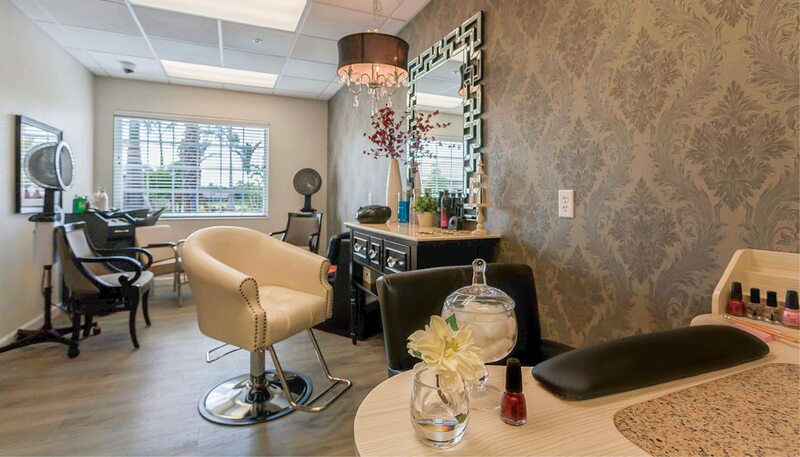 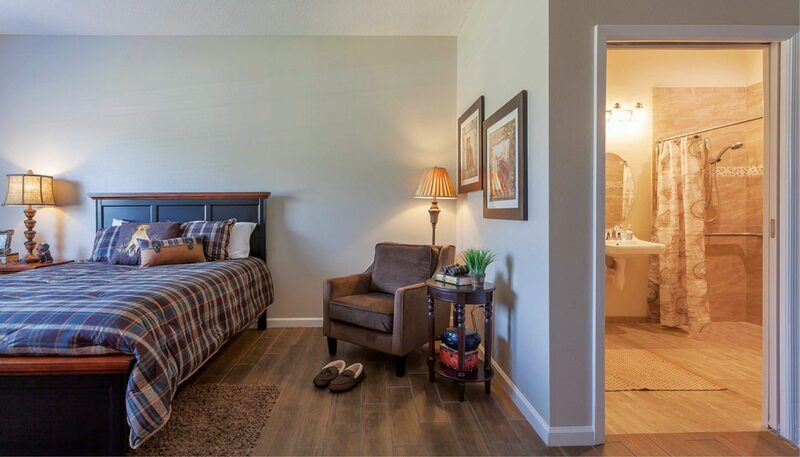 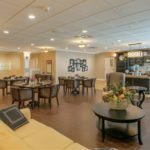 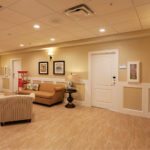 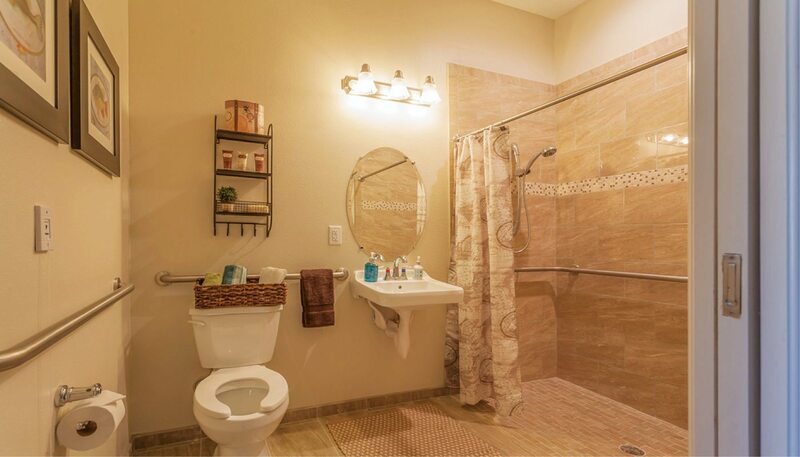 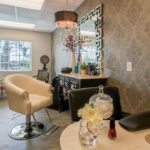 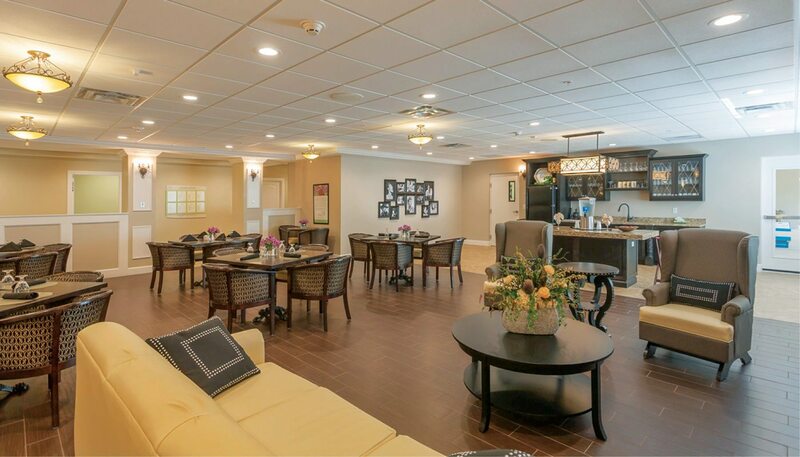 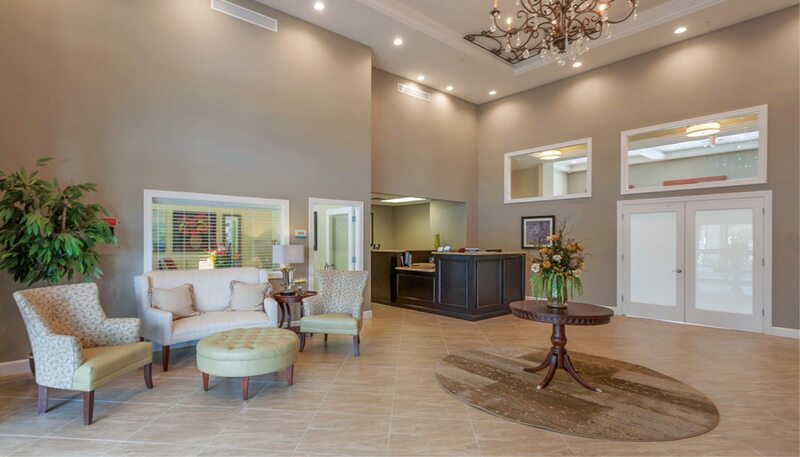 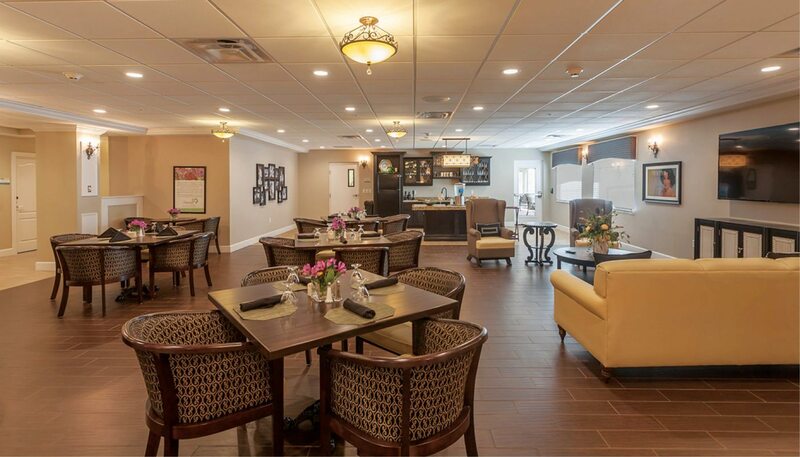 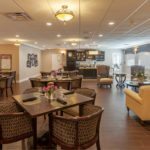 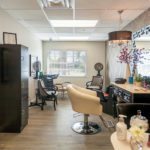 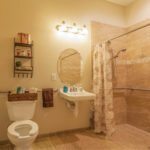 As with all Inspired Living properties, this memory care facility includes evidenced-based safety and wellness enhancements as well as a caring staff of professional caregivers.